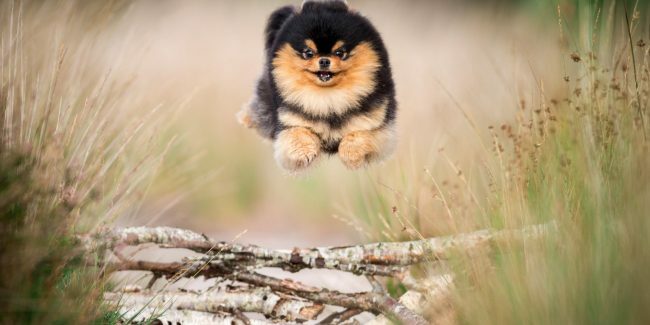 Bet you didn’t know dogs can fly. 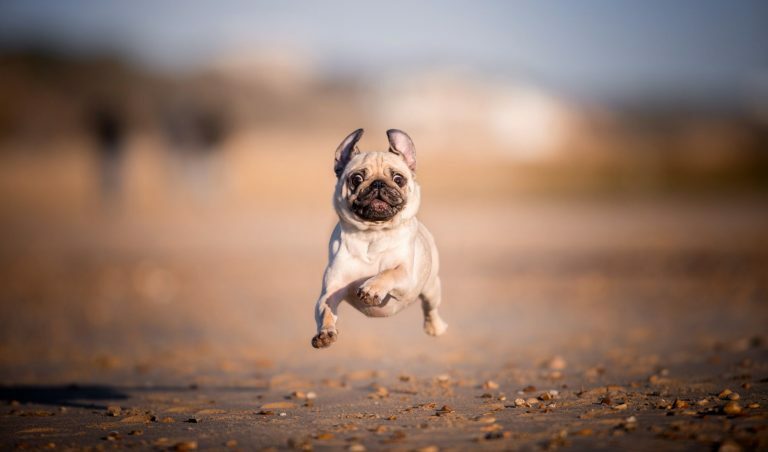 An amateur photographer has captured spaniels, bull dogs, pugs and huskies soaring through the air as they leap over obstacles and hurtle towards the camera. 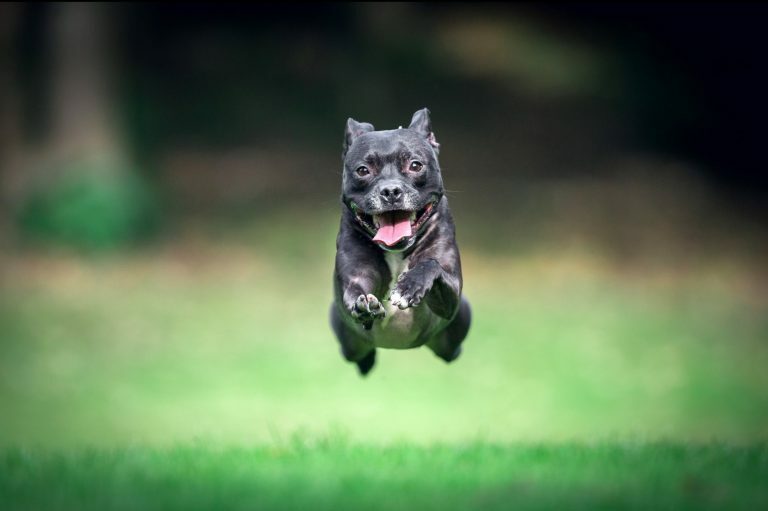 Daniel Sheridan used a combination of treats and trial and error to get the dogs running in his direction for the shoot. He laid down logs in a clearing of the woods and got someone to hold the animals at one end of the pathway. The dogs would then be released and sprint towards Daniel, who was at the other end armed with treats and his camera. The resulting pictures show the pets floating in the air, many of them with lolling tongues and wagging tails. ‘It all started with a social media appeal really when I asked people if they would be willing to give up an hour of their time to meet me with their dogs,’ Daniel said. I have a few techniques on how to get the shots but there is no fool proof method. ‘I’ll usually be stood at the end of the run with a pocket full of treats and I’ll have someone known by the dog on my shoulder. ‘After that it’s just a case of putting the logs in the right place really. ‘They’re not going to just run into a log so getting them to jump is actually fairly easy.